Bed bugs in Florida showed up in one Pasco County firehouse. As a result, the station was temporarily shut down. The critters were particularly detected at the Pasco County Fire Station No.13 in Dayflower Boulevard. They were discovered last week, May 14th. Pasco County spokesperson Doug Tobin confirmed that two of the station’s employees were bitten by the pesky insects. And so, it was decided on Monday to relocate the staff and close the station while eradication is being implemented in the building. It wasn’t determined yet how long it will take to clear the crawlies and reopen the firehouse. Nonetheless, arrangements have already been made to make sure that the people in the area Fire Station 13 has been serving will get the same timely response. “A bed bug infestation has forced the closure of Pasco County Fire Station No. 13. Pasco County Fire Station 13 was just one of the many firehouses bed bugs had shut down. And with the prevalence of those critters, it wouldn’t be the last one. But as you might already know, bed bugs can be anywhere. With that said, fire stations aren’t the only ones that must stay alert of their presence. Every place must do it, most especially houses. That’s because they are most likely to be transferred there due to the high turnover rate of people everyday. Nonetheless, staying alert of those critters isn’t the only thing you must do to counter them. 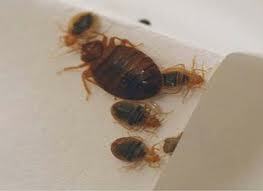 In addition, you must also be ready to kill bed bugs promptly so you could prevent the worst of their effects. And that’s where Bed Bug Bully comes in. With it prepared, you could eliminate those pests fast, easy and safe anytime and anywhere. It is a bed bug spray solution so it makes the whole bed bug elimination process simple. It is also an organic-based product that is even on EPA’s FIFRA 25(b) list, hence, rest-assured that it is safe. 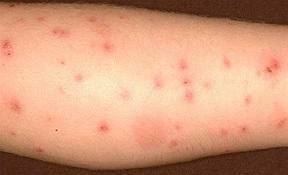 Moreover, it kills not just adult bed bugs but also their young and eggs. Try It and Experience Its Benefits! 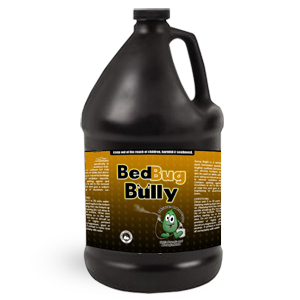 Get a Bed Bug Bully Complimentary Sample Today!